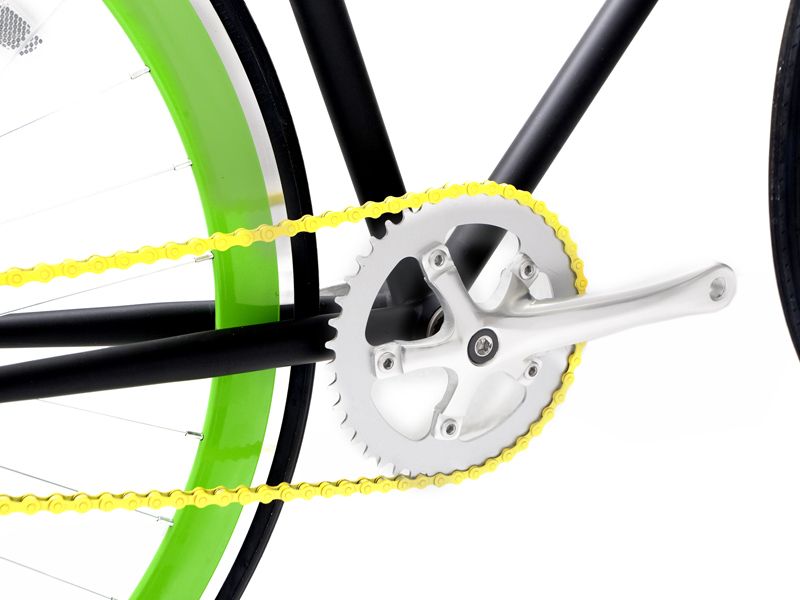 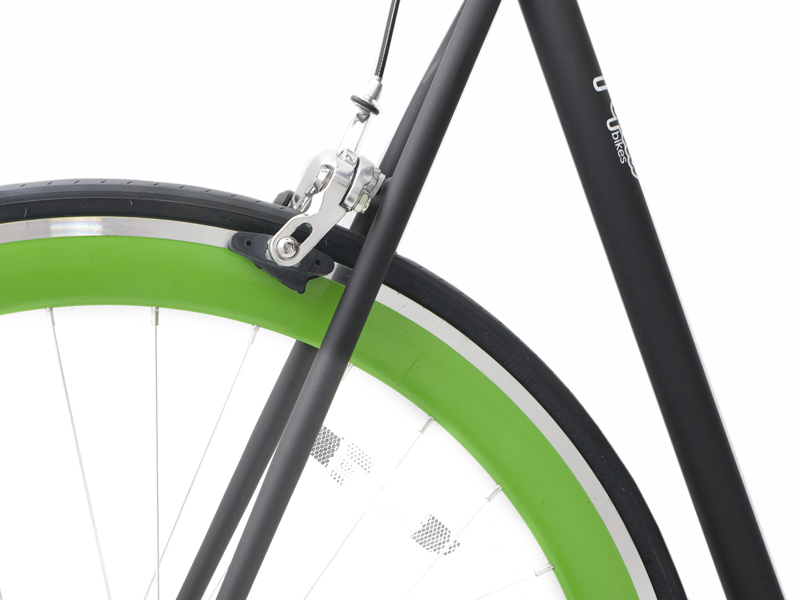 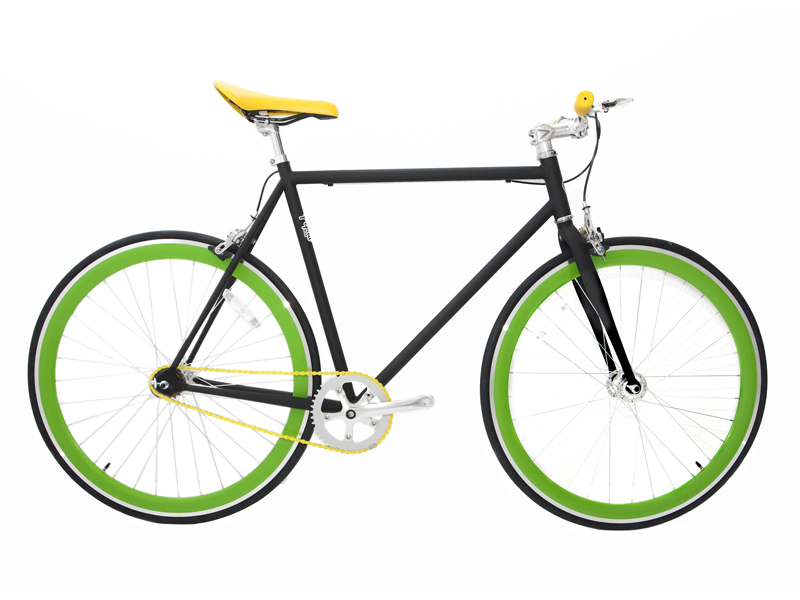 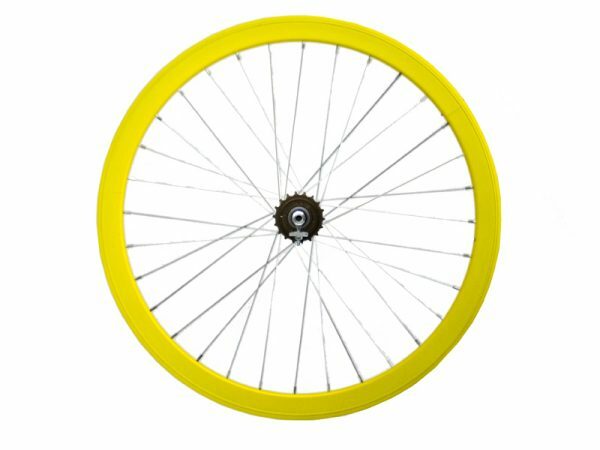 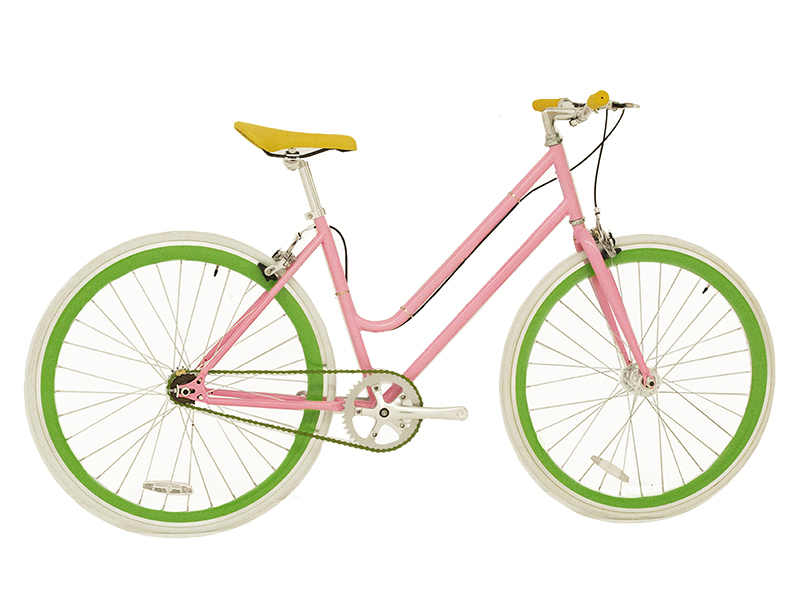 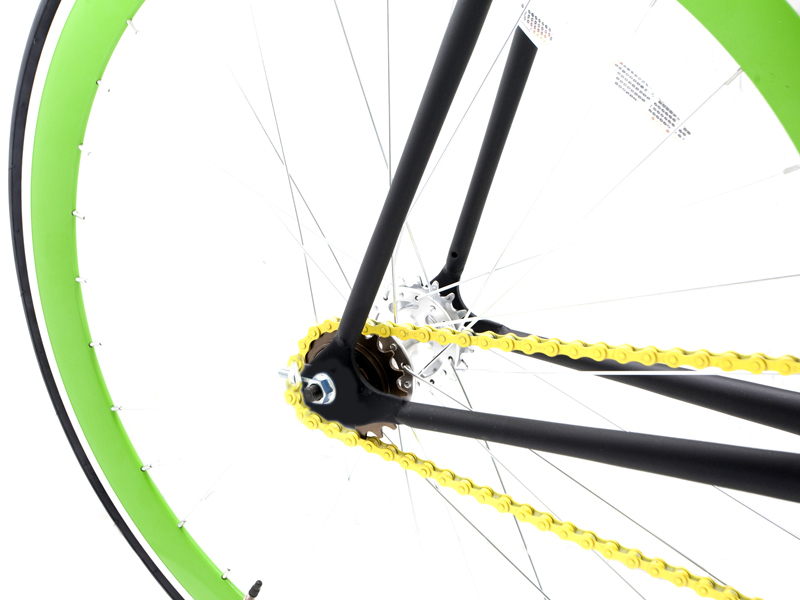 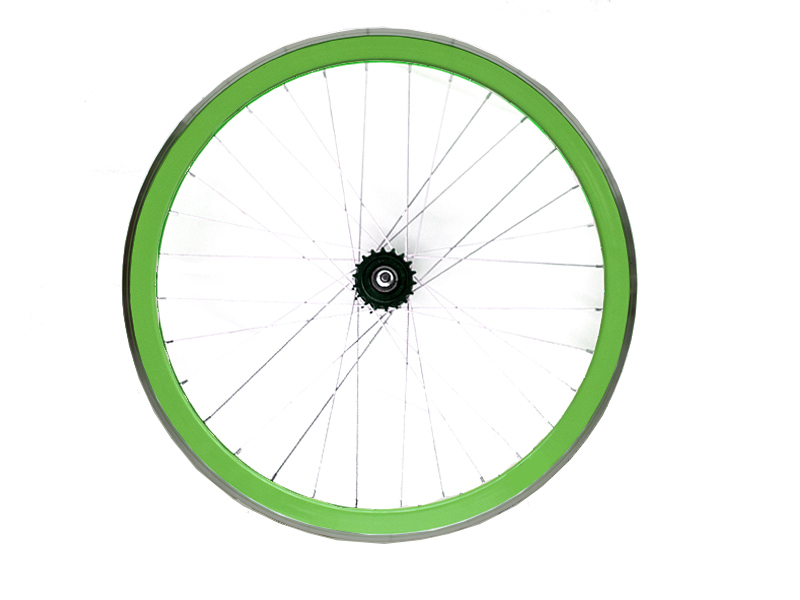 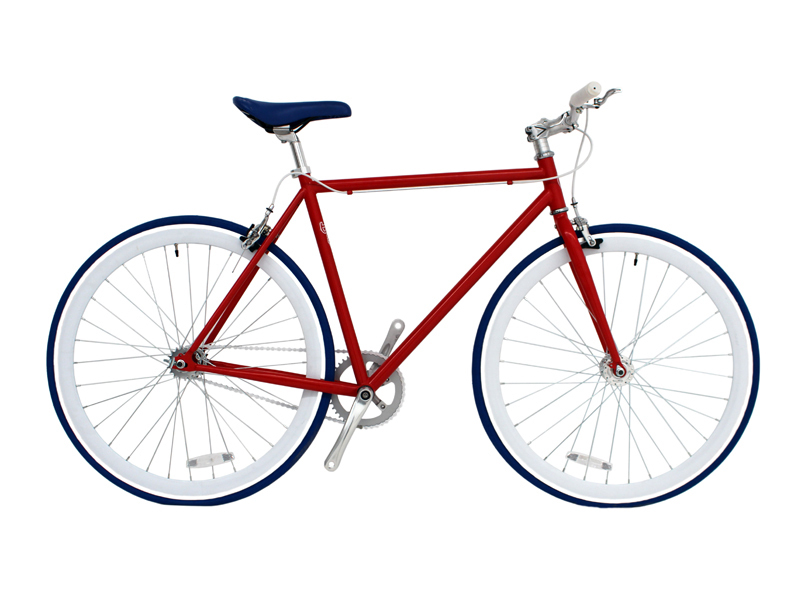 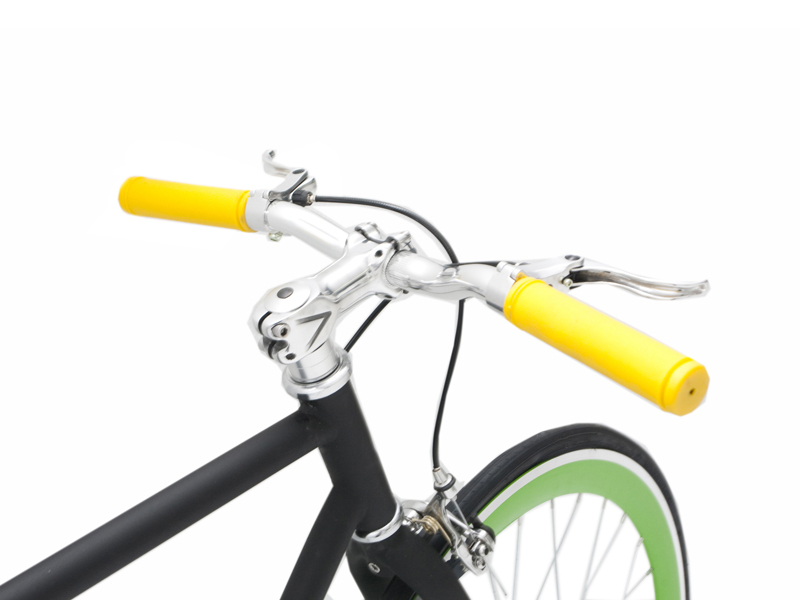 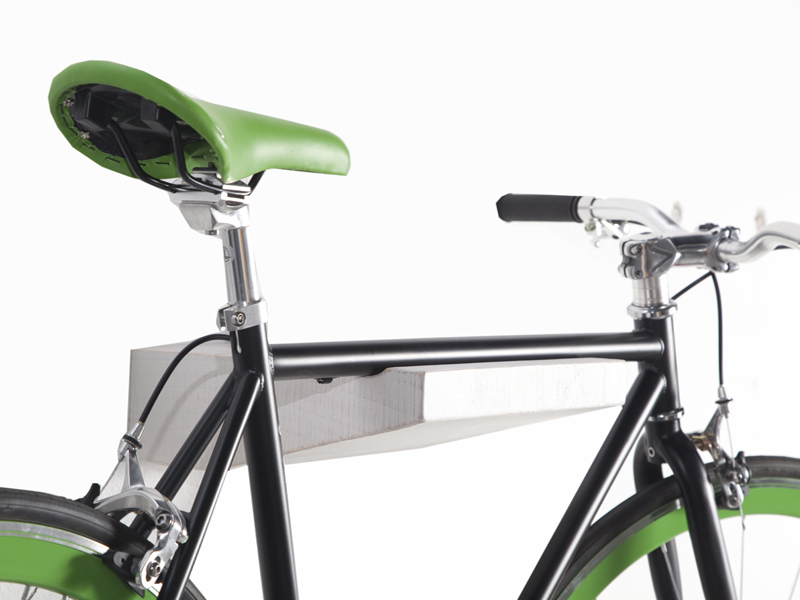 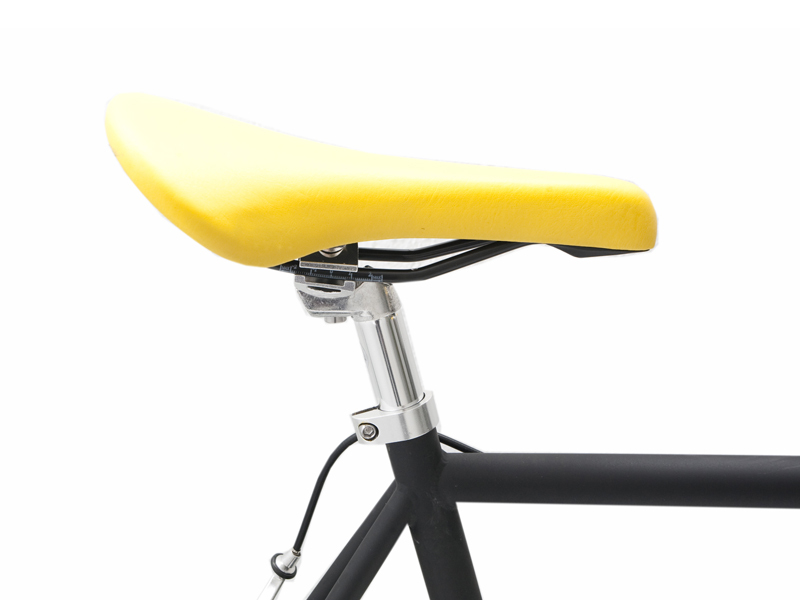 Tasmania is a fixed-gear bike with a lovely matt black frame which makes stand out their yellow and green complements. 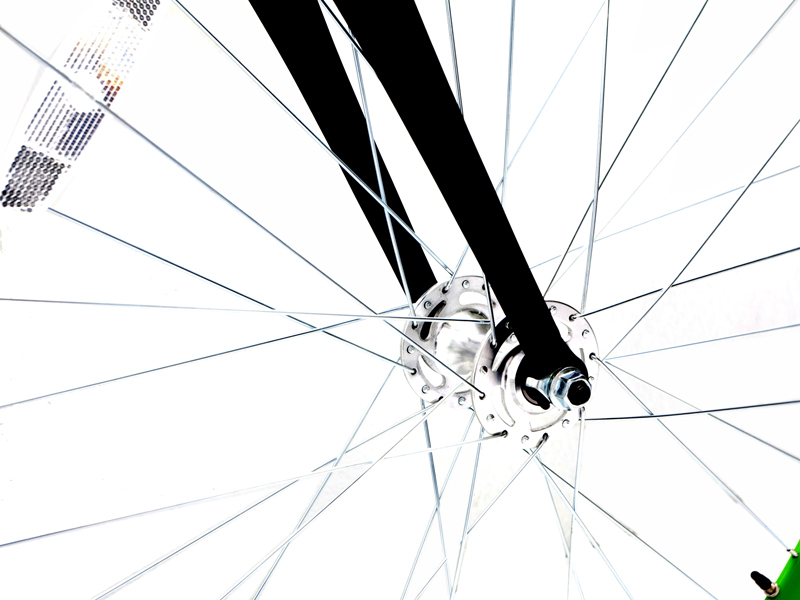 At the ends of the earth is Tasmania, a delightful Australian island who has everything: deserts, rain forests, montains and beaches. 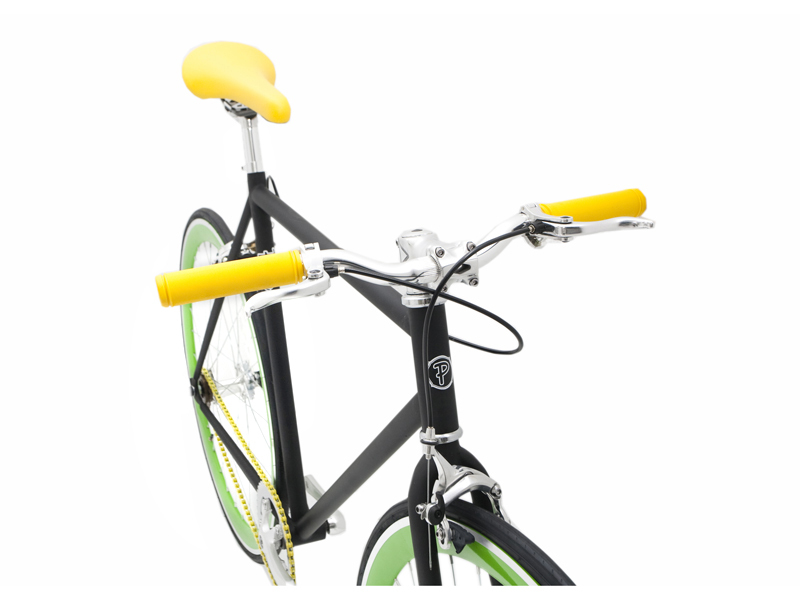 Our fixie Tasmania is a fixed-gear bike with a lovely matt black frame which makes stand out their yellow and green complements. 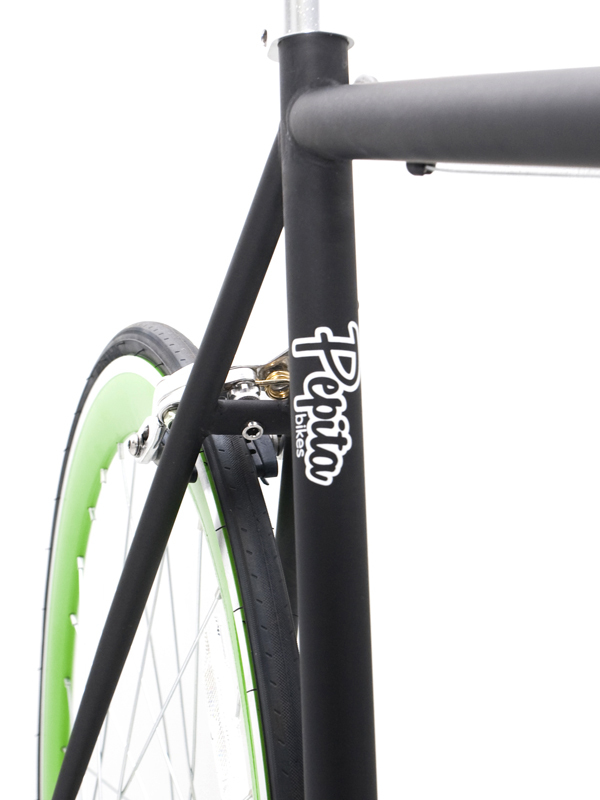 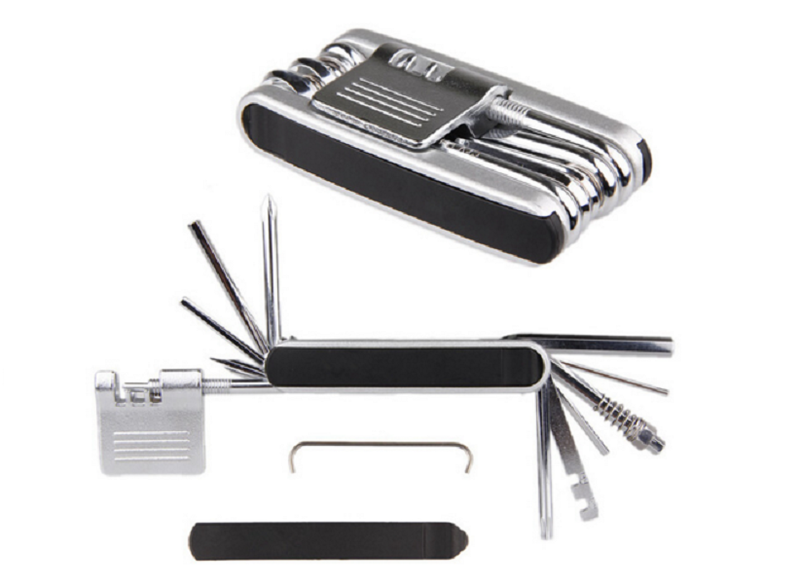 Don´t think about it if you like this one, ¡shipping costs are free!